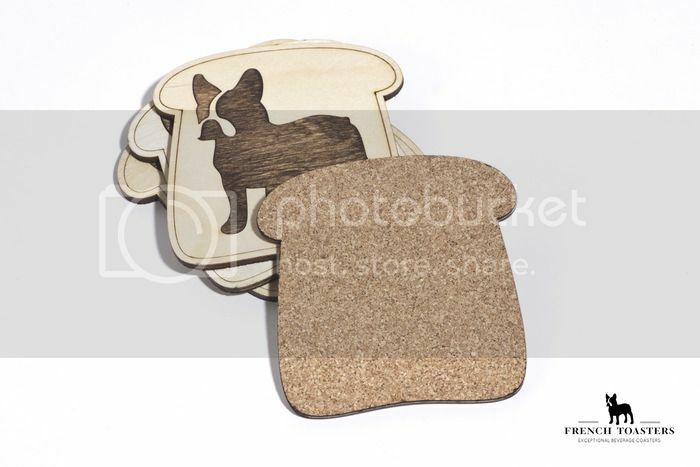 Black Box Design Group, a team of students and young professionals currently located in sunny Savannah, Georgia, have designed a very attractive set of "French Toast" coasters to save your furniture from unsightly water rings. French Toasters come in several colors. Go take a look and orders some.